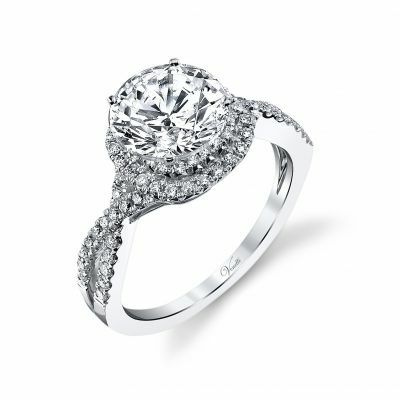 Beautiful 14K White Engagement Ring! 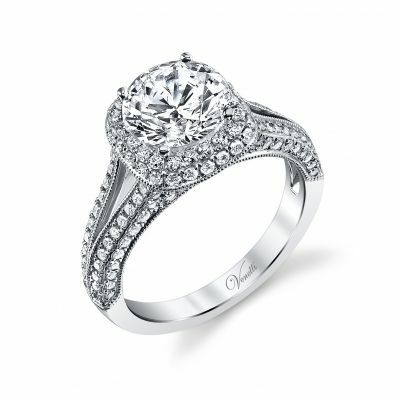 14KW Semi Mount Ring holds 76 round diamonds totaling .46 ct. 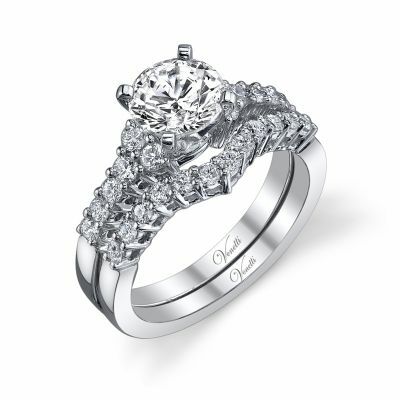 Extraordinary 14KW Cushion Engagement Ring! 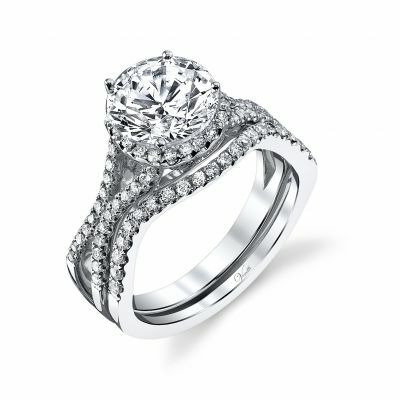 14KW Semi Mount Ring holds 146 round diamonds totaling 0.86 ct. Split Shank, Halo- cushion cut and Holds a 6mm Diamond. Beautiful 14K White Bridal Set! Beautiful 14K White Wedding Set! 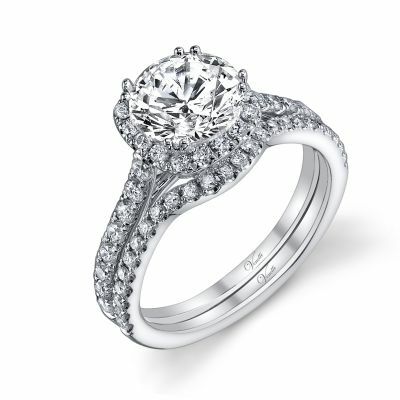 14KW Semi Mount Ring holds 24 round diamonds totaling .73 ct.